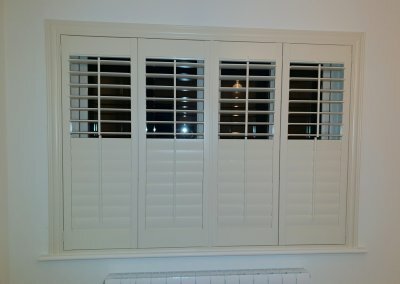 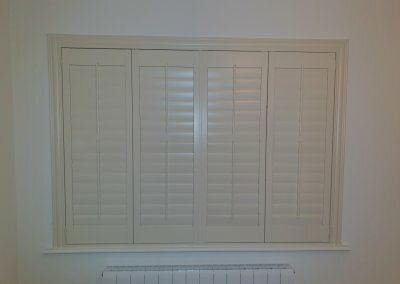 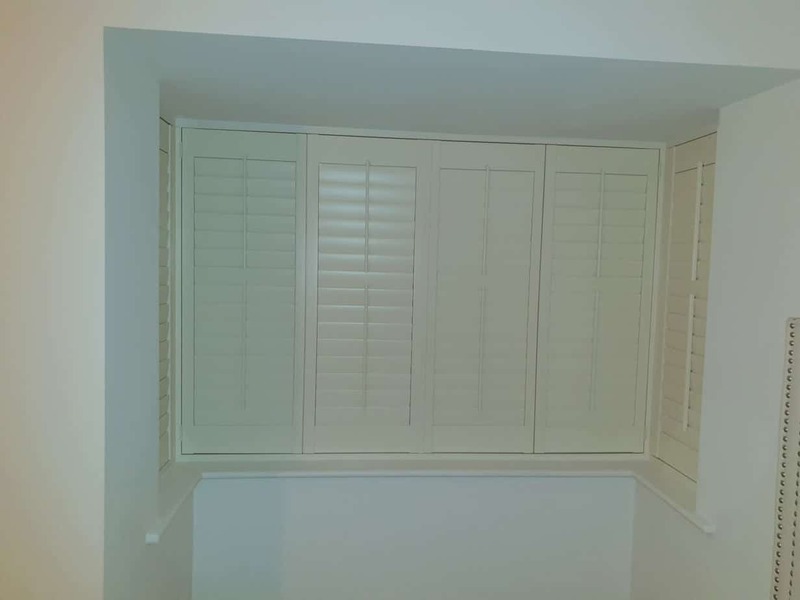 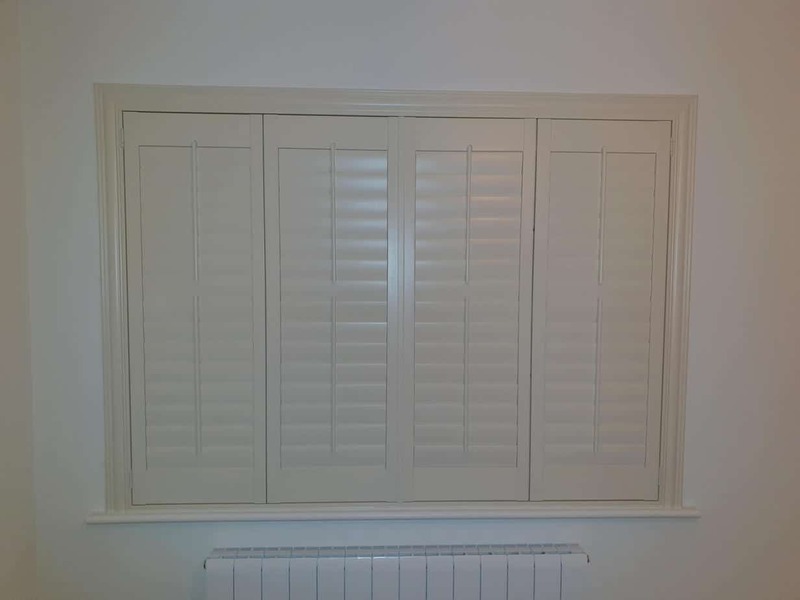 Plantation Shutters installed in Naas, Kildare. 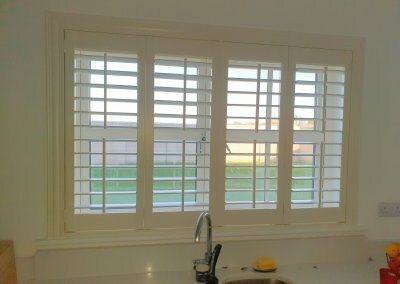 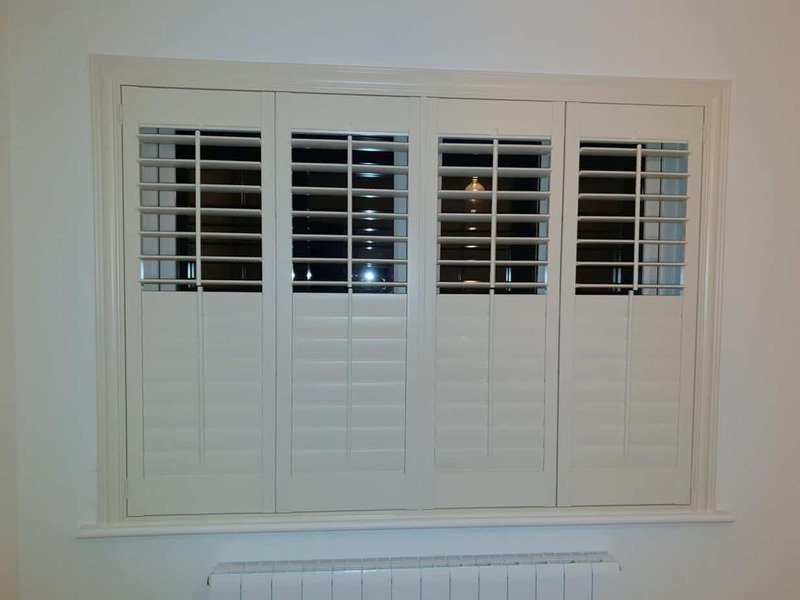 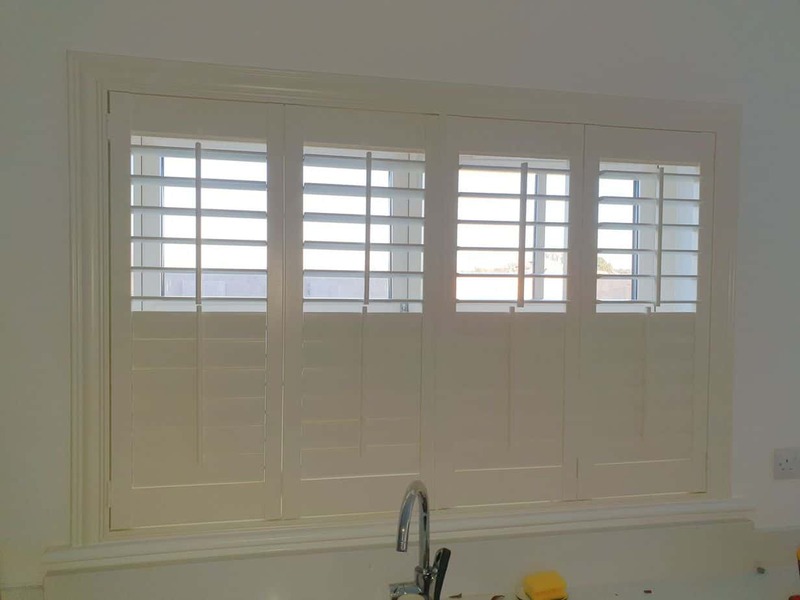 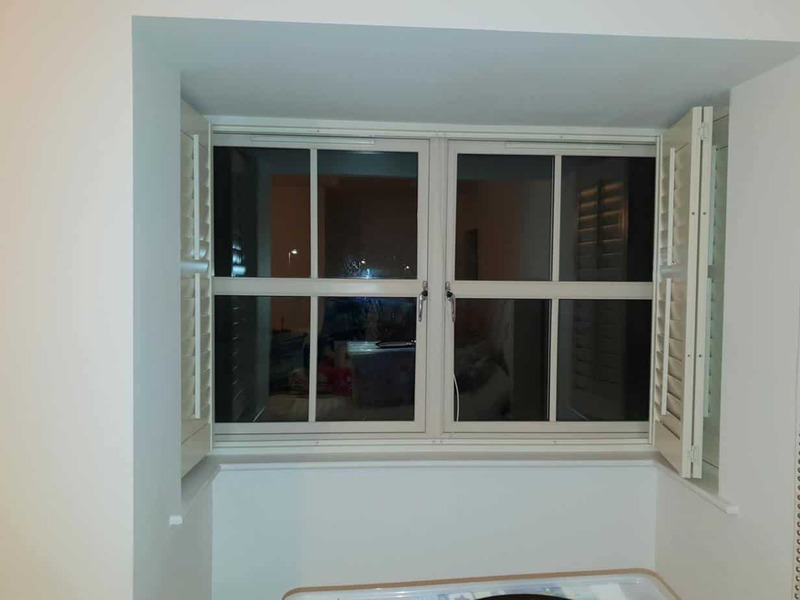 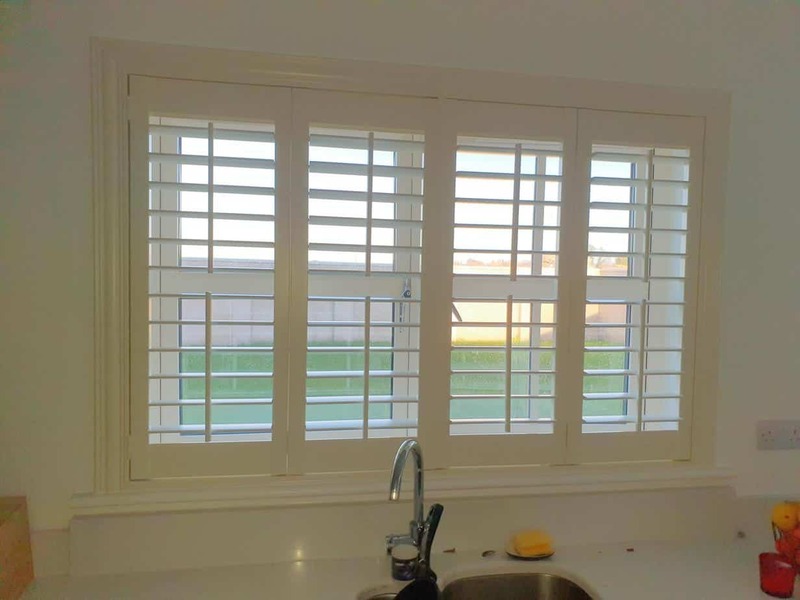 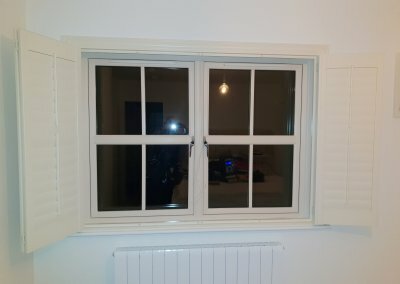 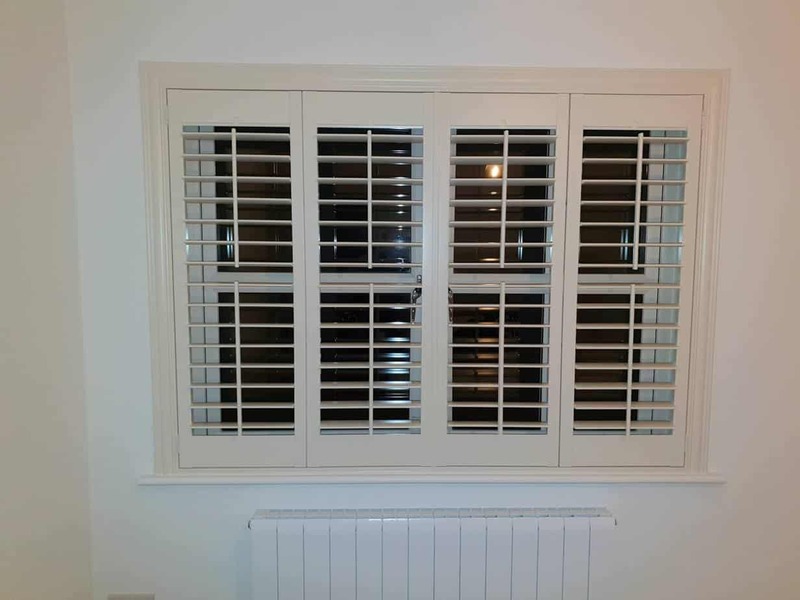 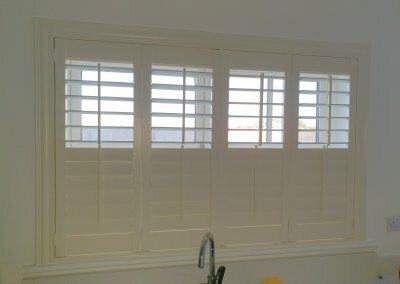 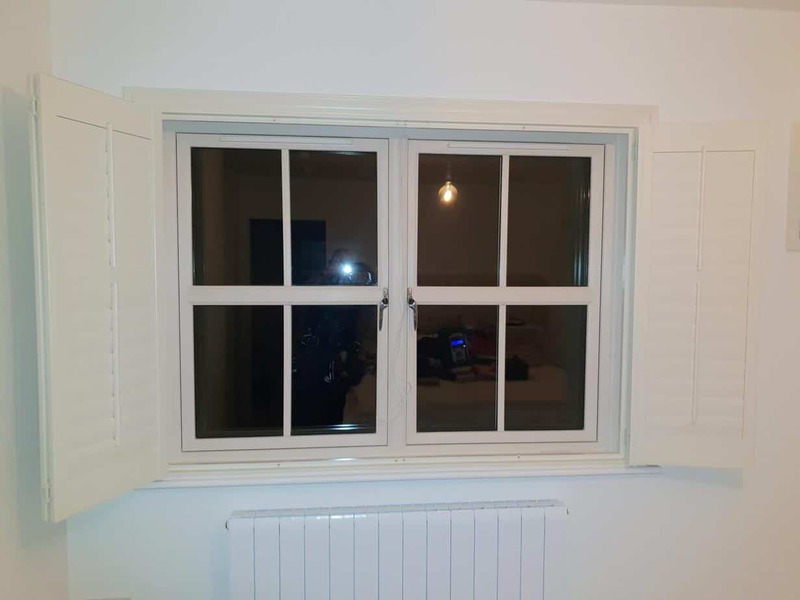 These white plantation shutters have been installed on few large windows. 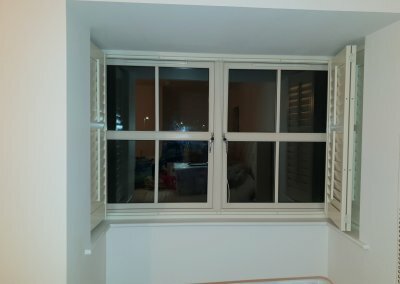 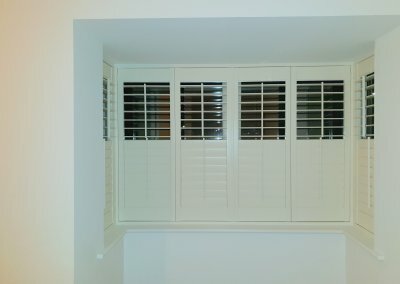 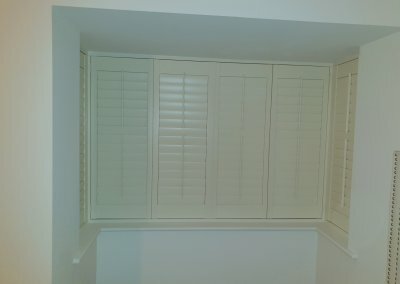 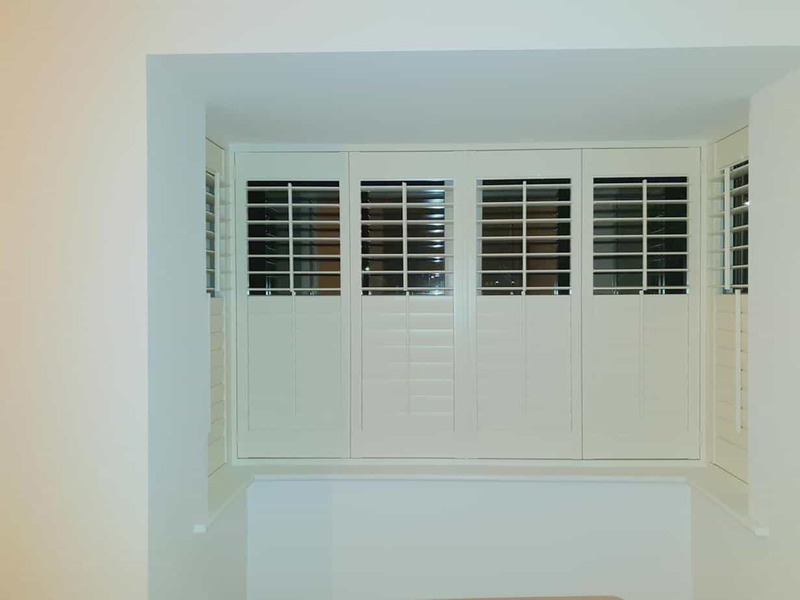 These shutters cover the windows very well and will help you insulate the house. 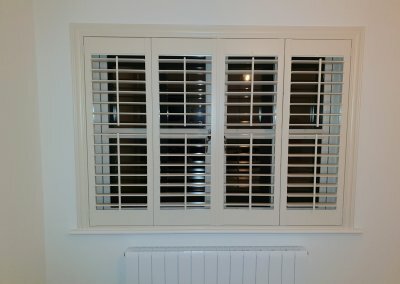 These shutters come with a split tilt which means you can have one part open while having the other part closed. 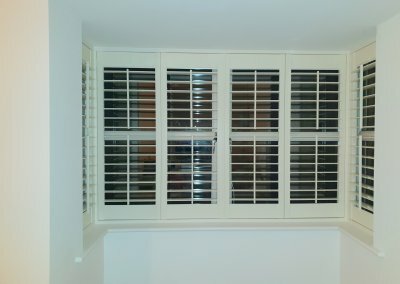 There are also a central tilt rod which is used for opening and closing the louvres. 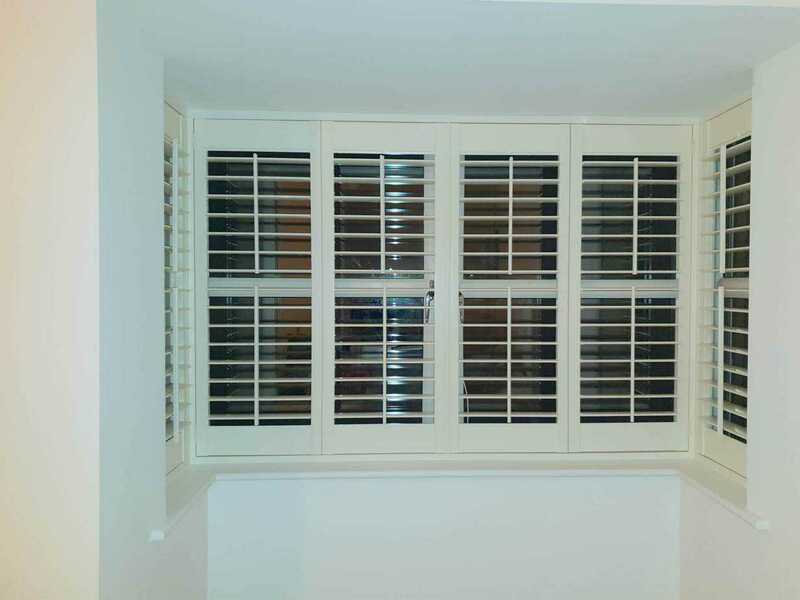 Bi-folding panels can help you save valuable space when you’d like to have the shutter panels fully opened.